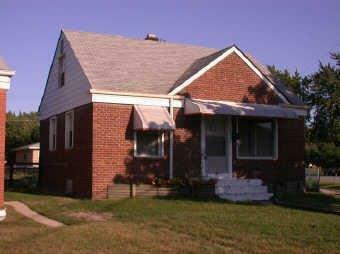 All Brick Cape Cod with full basement. Huge Master Bedroom. Home features hardwood floors throughout. Updated electrical. Fenced yard & 2 car detached garage. Make this home yours today!! Directions:Indianapolis Blvd. to Summer St., N. on White Oak to Birch. Seller to provide title with Meridian Title Co.